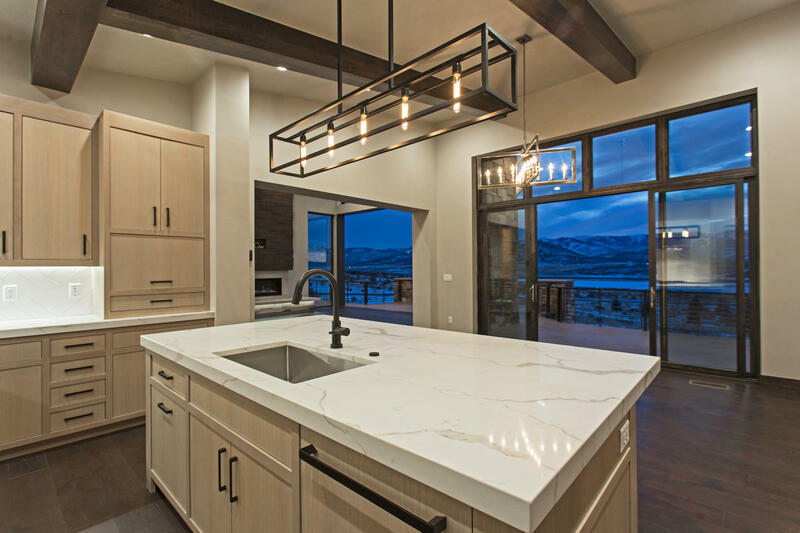 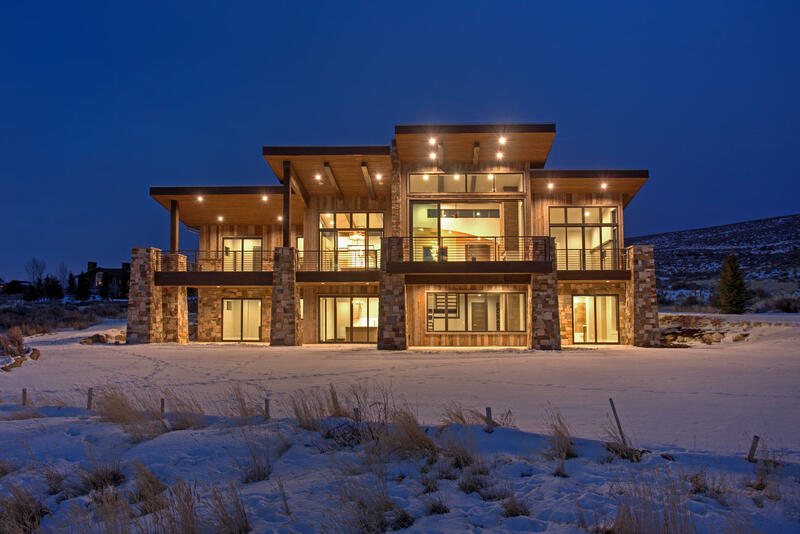 We built this beautiful custom home in Park City. 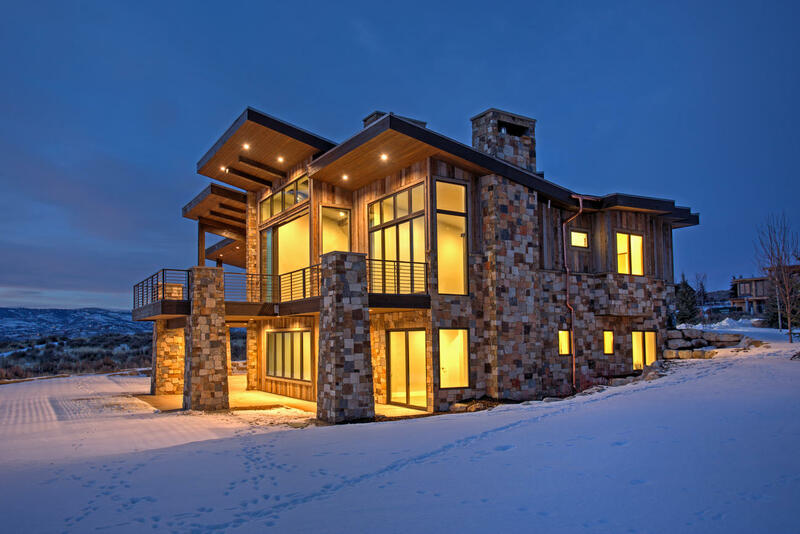 It is located at 6067 Dakota Trail. 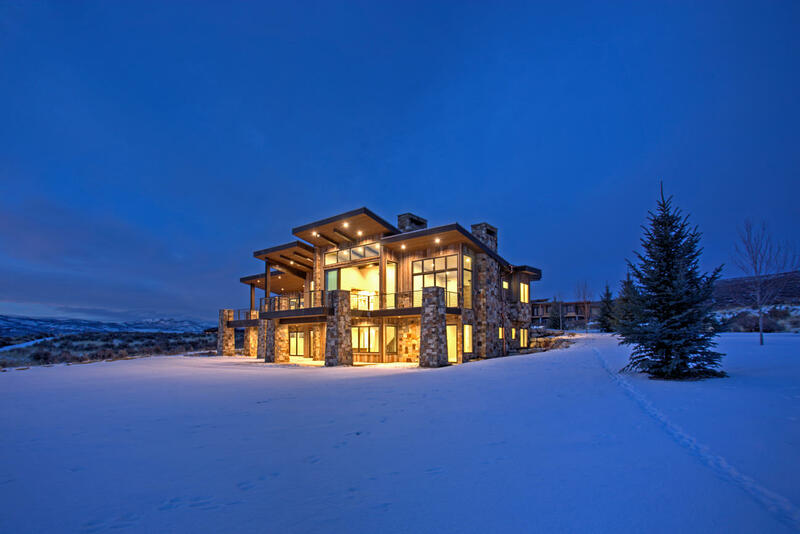 The nearby Park City is a beautiful backdrop for this secluded property. 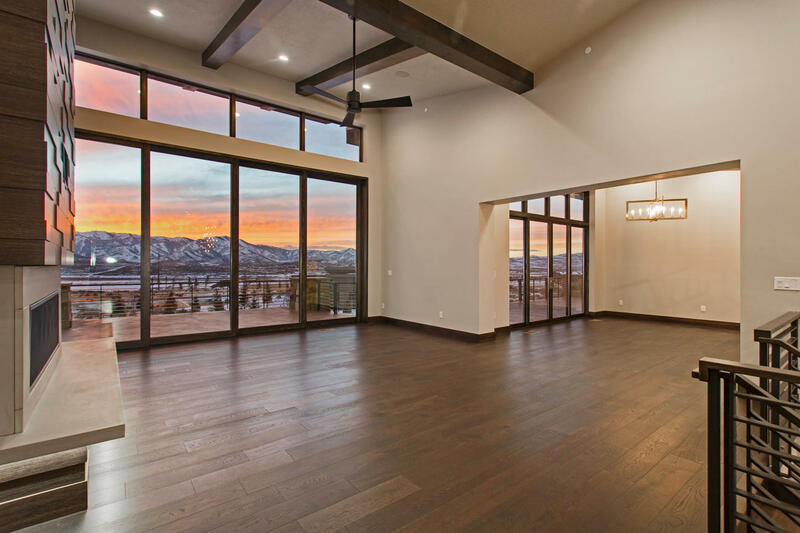 This single family home has five bedrooms and has gorgeous views in all directions across the acre that it sits on. 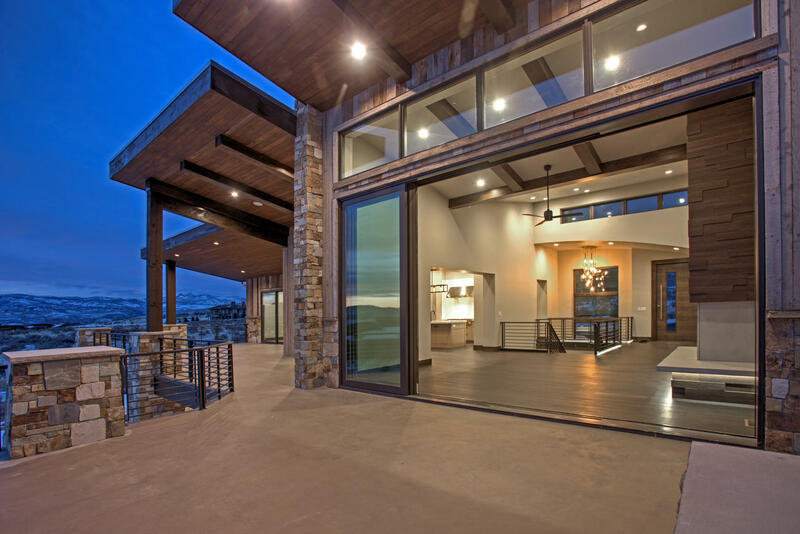 One can only feel solitude when gazing out of the eleven-foot floor to ceiling sliding glass doors and windows. 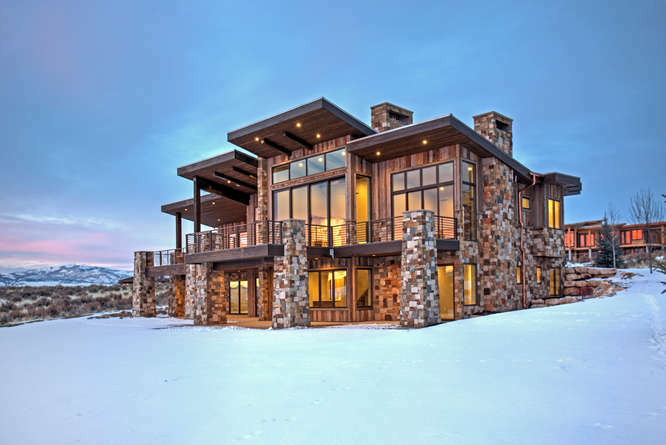 It is located near Promontory’s Equestrian gate making a quick trip to Park City just as easy as it is to visit the nearby slopes. 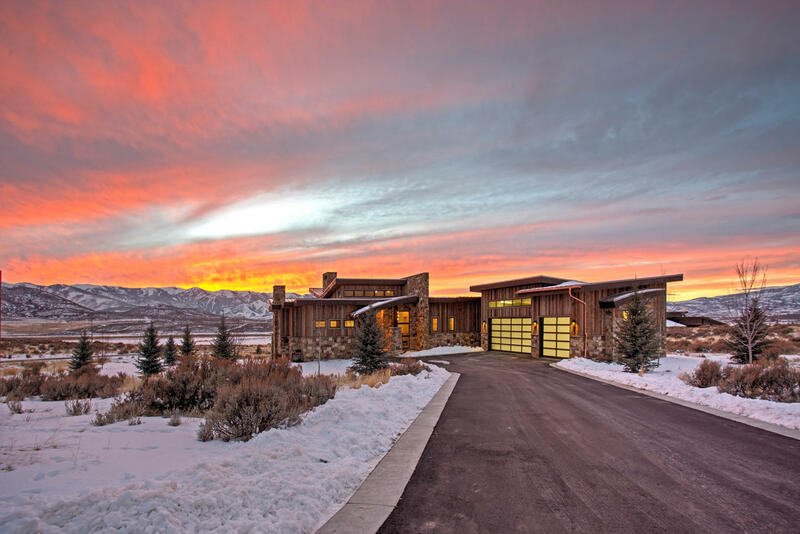 While Park City real estate is booming, this home will always be a place of refuge and comfort. 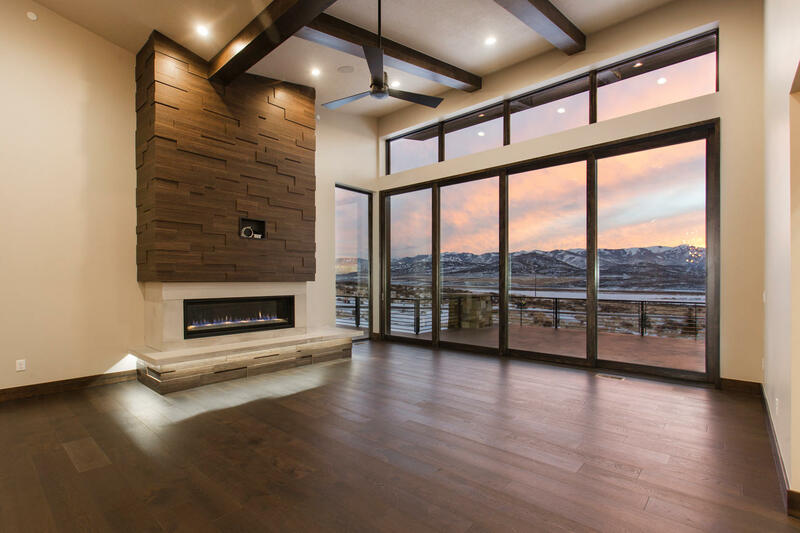 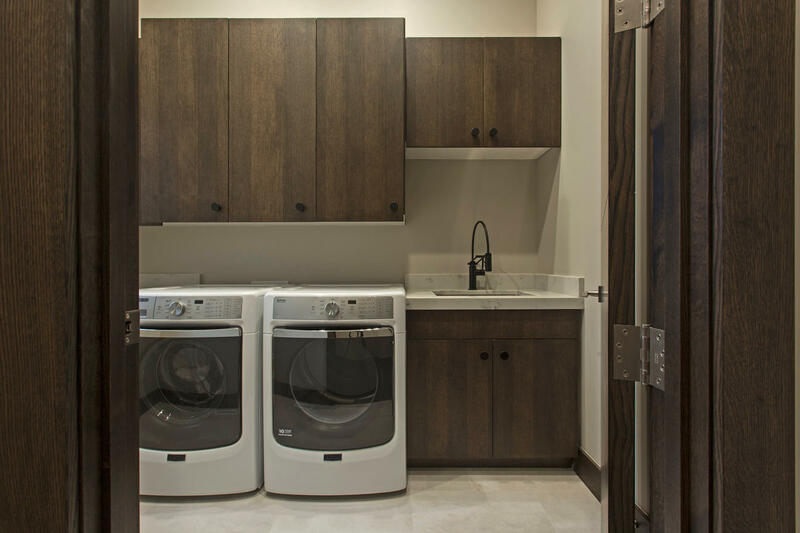 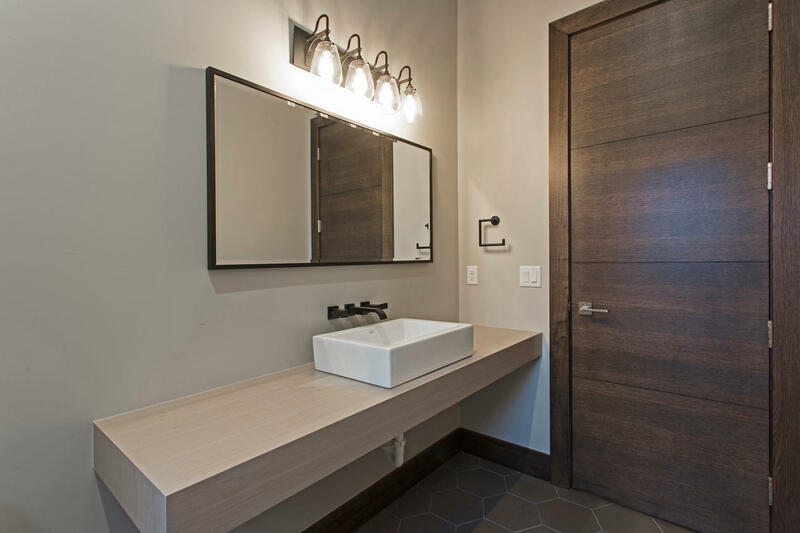 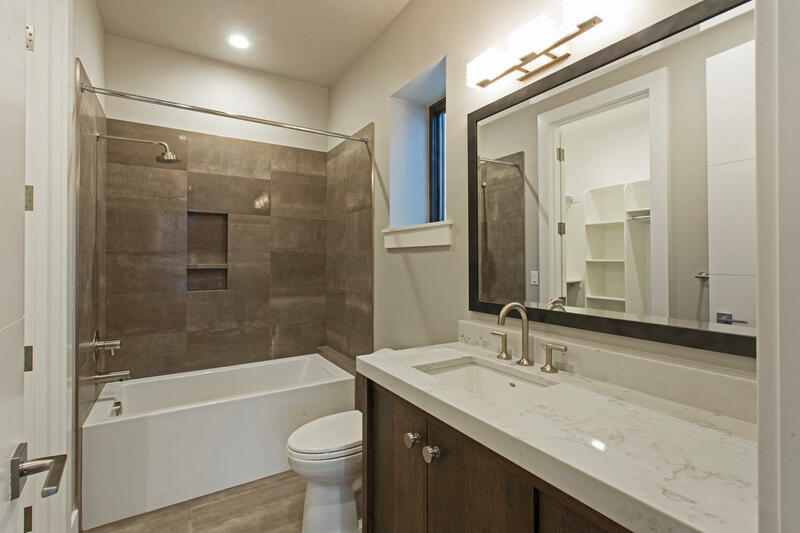 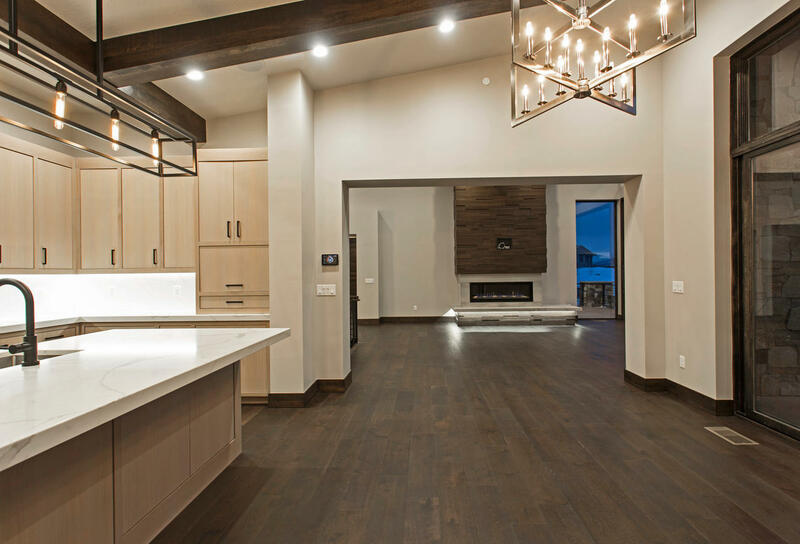 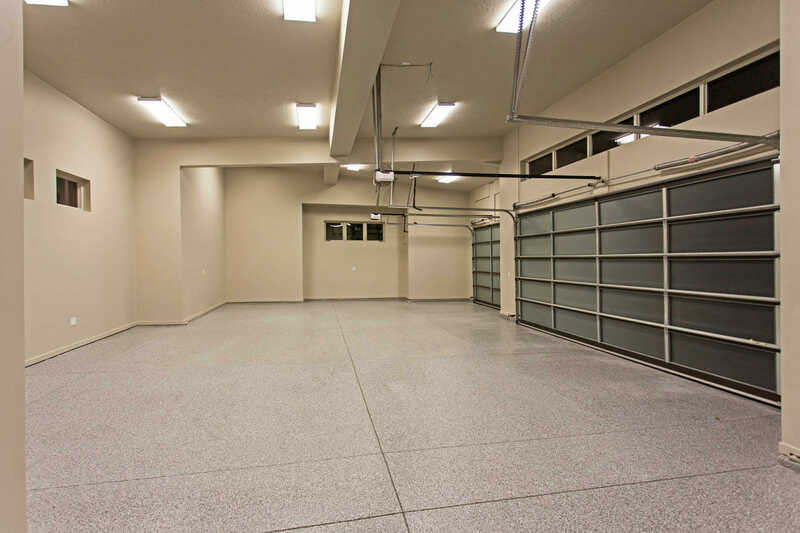 Check out the photos below to better understand why Highland Custom Homes focuses on quality and craftsmanship in all that we do.